In the beginning, six intrepid friends set out on an epic journey, determined to complete each quest presented to them. Some will succeed and some will fail. Some will bring them together while others will divide them. They may meet other adventurers along the way, exploring new quests. In the end, no one knows who will remain, yet they journey onward. If you’re going on an epic journey, you pretty much have to be intrepid right? 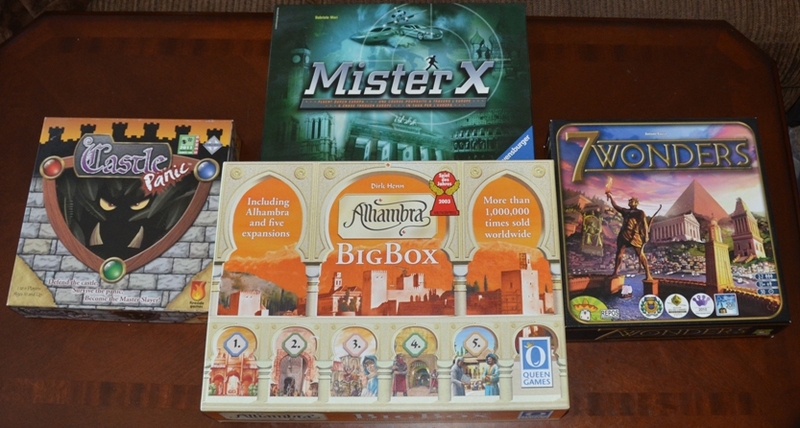 Several years ago, the six of us began meeting once a month for game night, playing a variety of games. We win some, we lose some. We play cooperative games as well as competitive. Occasionally we’ll play games with people outside our group, usually games that can’t accommodate six players. Life happens, though, and sometimes that means people move on (literally), but we’ll continue to enjoy another friendly game night.